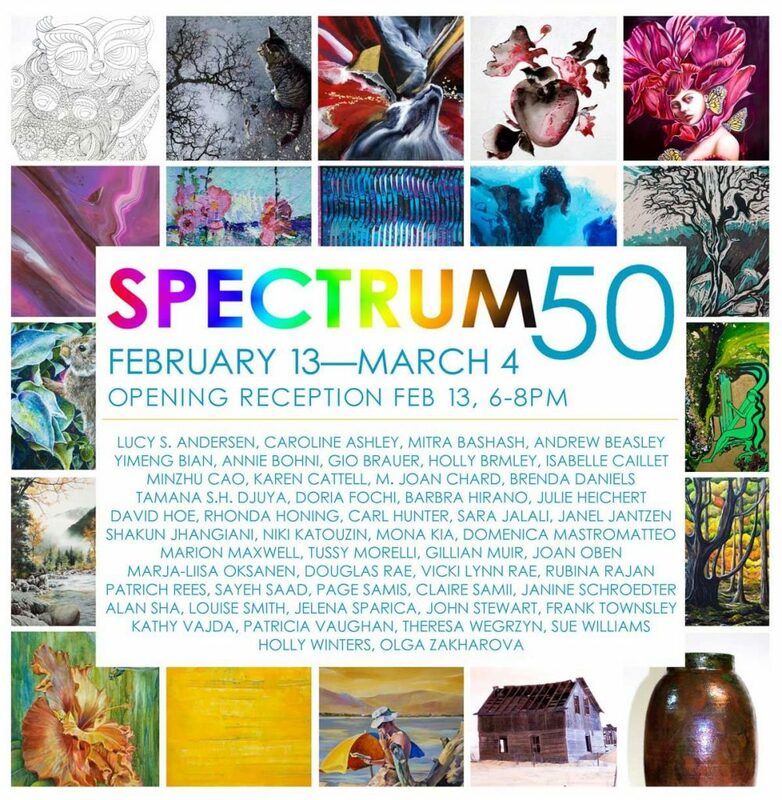 You are invited to SPECTRUM 50, an exhibition featuring fifty artists including yours truly in celebration of 50 years of the Silk Purse Arts Centre, 1570 Argyle Ave, West Vancouver, BC. from February 13, 2018 to March 4, 2018. This entry was posted in Exhibitions and tagged Abstract paintings, exhibition, fine art, Rubina Rajan, Silk Purse art centre, Vancouver art on February 22, 2018 by rubin019.